We keep hearing these talks of the new digital age and content marketing seems to be in all of them. But do we know what is content marketing? What it really means? 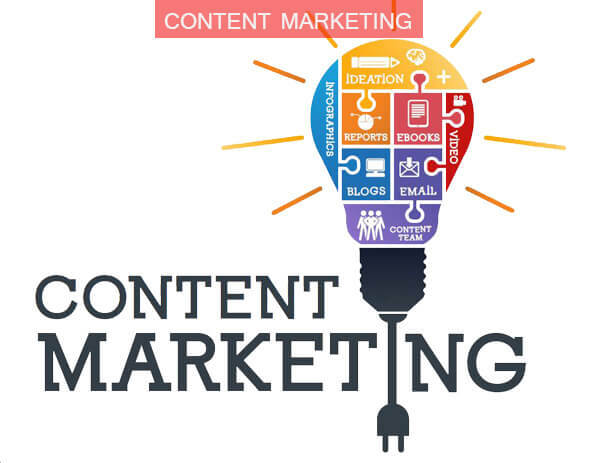 Content marketing is a strategy which consists on using content to create value to your business. The way to achieve it is by creating valuable, relevant and consistent content. How do you know if you have valuable or relevant content? First of all, each case is different, but we can all agree there are some ground rules. The keyword here is the ease of your content. It has to be easy to find, easy to read, easy to understand and easy to share. Get those right and you’re half way there. Now that we explained what is content marketing and how to create valuable content, let’s see what are the benefits of it. As prospects and buyers search the web for answers to their questions and solutions for their problems, your brand continues to show up. Content marketing helps to further establish your brand as a thought leader in your industry, which strengthens relationships with buyers. It is not a short-term strategy, but over time, a library of great content will continue to reach more qualified leads and interested buyers. Do you know what is content marketing now? Learn more about the strategic aspect of Content Marketing by reading one of our previous article on Content Marketing Strategy.